Discussion in 'Price Drops, Must-Have Freebies, and Deals' started by squashy, Mar 28, 2015. Lowest price yet! 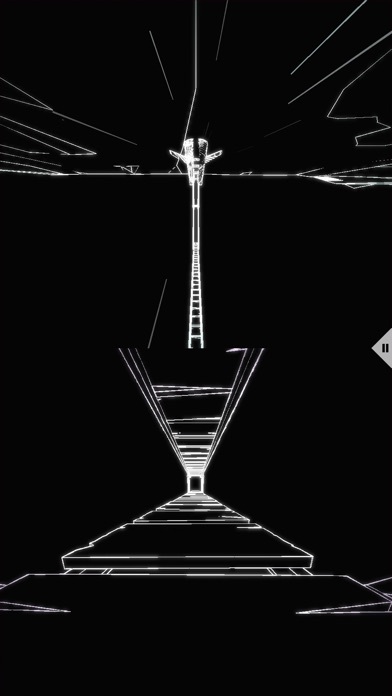 also anyone know if it's endless or level-based? Ever wondered what running at 140mph feels like? 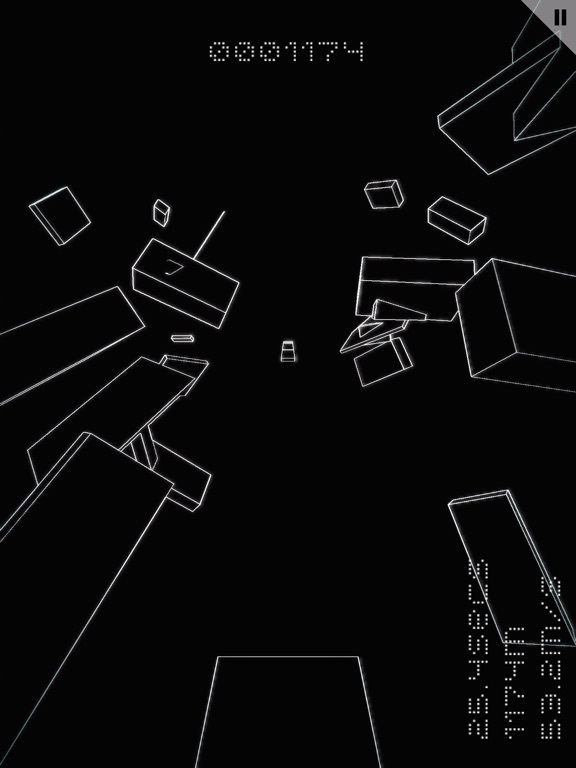 FOTONICA is a first-person game about the thrill of speed and traveling flawlessly through complex environments. One-handed controls: hold your finger down to run, release to jump, hold in mid-air to dive and land. 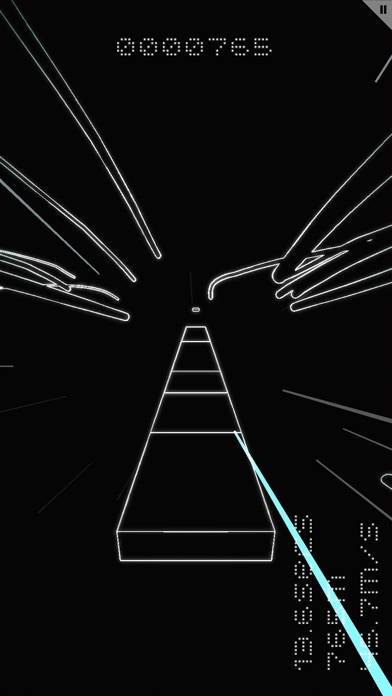 FOTONICA is simple, but is not easy: it follows a tradition of arcade games that are easy to pick up and almost impossible to master. A multi-layered level design across eight different tracks, together with a procedural endless mode make for a game that is incredibly deep. Think you can outrun your friends? Try the split-screen versus challenges. The visuals are a treat for the nostalgic player but also for those hungry for new aesthetics. 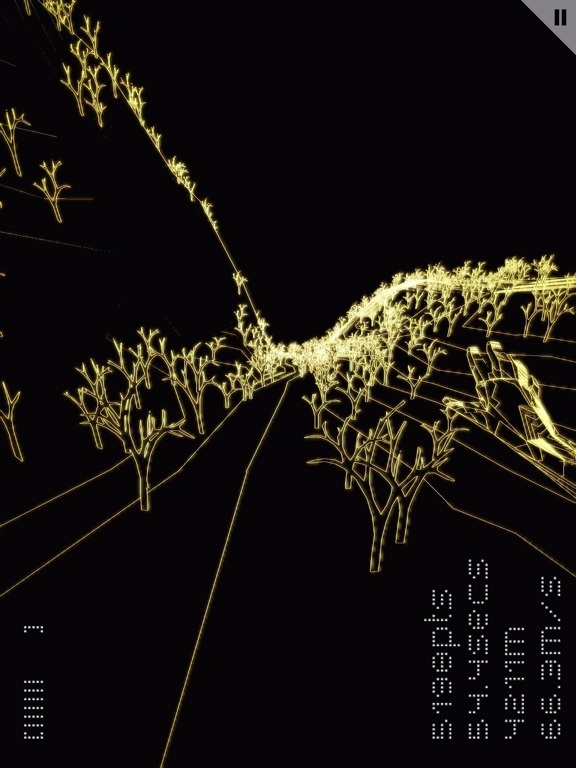 Every pixel is drawn to convey the maximum sense of speed, an exhilarating journey through light and void. 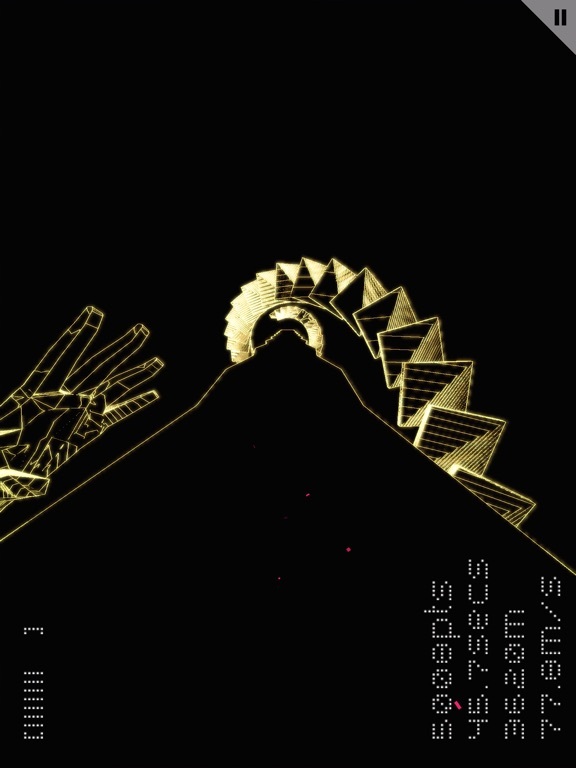 - 8 Levels to explore and master. 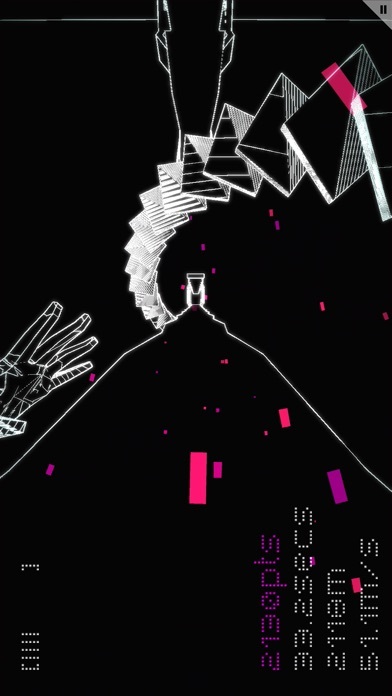 - Plus 3 different endless levels to compete for high-scores. - Two-player split-screen multiplayer mode on the same device! - 18 Achievements to unlock plus game stats. - Online rankings. - Beautiful, smooth, and unique vector-style graphics. - Electronic music by Michael Manning, Nicolò Sala, and legendary composer Baiyon. 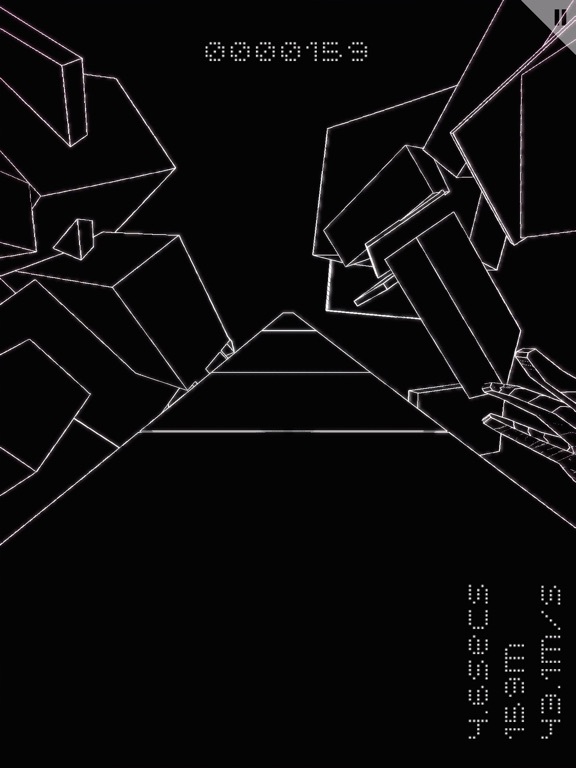 - 2 Difficulty settings to let you play an even faster version of FOTONICA. - Play in landscape or portrait mode. - No ads, no in-app purchases. - Record and share replays of your best runs. 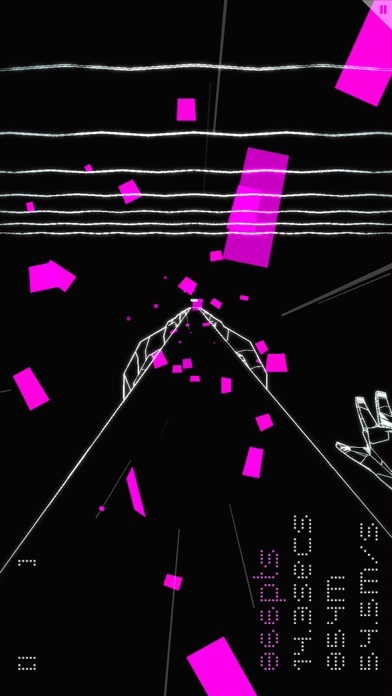 -OTHER REVIEWS- POCKET GAMER - "As good as competitive, hold-your-breath-every-second, first-person racing gets" Chris Priestman, pocketgamer.co.uk "EUROGAMER - 8/10 “Usain Bolt trapped in a feverish Tron daydream” Kristan Reed, eurogamer.net " "GAMEPRO - 5/5 “This one button game has a lot more mileage than you might expect” Nathan Meunier, gamepro.com " "THE CREATORS PROJECT - “A veritable black hole to lose yourself in” Emerson Rosenthal, thecreatorsproject.com " "ARS TECHNICA - “Striking and instantly impressive” Ben Kuchera, arstechnica.com" "ROCK, PAPER, SHOTGUN - “It’s a remarkable game, and unlike anything else I’ve played” John Walker, rockpapershotgun.com " -AWARDS- “Fantastic Arcade Spotlight Game 2014” “EuroGamer Expo Selection” “54th Biennale of Art in Venice Selection” ** FOTONICA is designed for iPhone 4 and above. It is NOT compatible with iPod Touch 4th Generation. It's both. It's a must have. 100% recommended! That's cool, but I wonder if it's that special. Watched a gameplay vid and it reminds me of Boson X a lot. It is that special. For a dollar, it's a steal. At first i wishlisted this (wouldve bought it already but didnt coz of my one-purchase-per-week rule) coz i thought this was using a simple tap-to-jump mechanic. When i got it for free, i felt stupid not buying it realizing this has a deeper mechanic that gives the player more control by actually using a similar mechanic and control scheme to Tiny Wings. Really a fantastic game with fantastic visual style and really good soundtrack. Buy this game; it's remarkable! Thanks for sharing. But when it gets free, I'll buy it. For a dev, you're... special. Lol, sorry, but I'm bankrupt now SO I must choose some special game to buy. The game is a clone (I remembered I saw other game like this), so I said that. Went ahead and locked in my copy based on the positive feedback here. If I don't like I will just go ahead and destroy my phone and play sponge bob on my ps4. Hope that's not too extreme. I have five Starbucks PTW codes for Fotonica. Send me a PM if you would like one. Anytime. I still have three more to give away. can i try a code please - though i don't think it will work outside USA. Thanks a lot for the code, Klink. I just bought it. 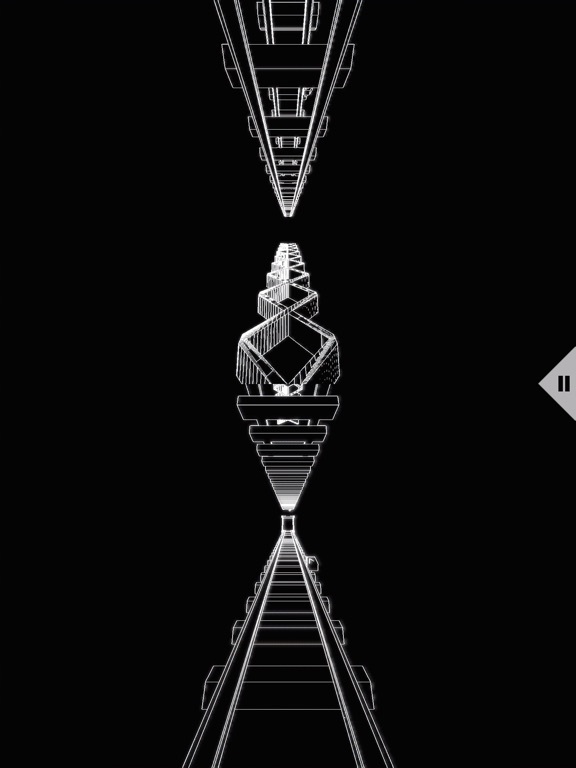 Love the stylized vector graphics & multiplayer splitscreen. 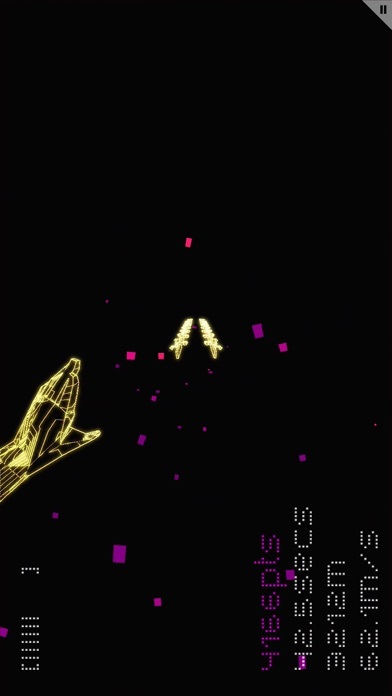 Can anyone recommend other cool vector graphic games? Two more codes left. Come get them my peeps before my wife throws them away (she's a clean freak).